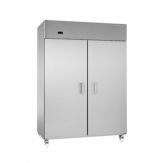 Gram offer a wide range of professional and commercial refrigeration storage units. 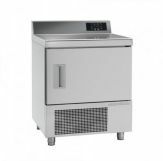 Founded in 1901 in Denmark, by 1960 mass production of refrigerators and freezers began. Between 1960 and 1981 subsidiary companies were set up in England, France, USA, Norway, Finland and Germany. 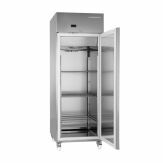 Between 2002 and 2005 Gram launched a new series of refrigeration with the lowest energy consumption ever. Visit Gram's official website here for more information about their products and services.